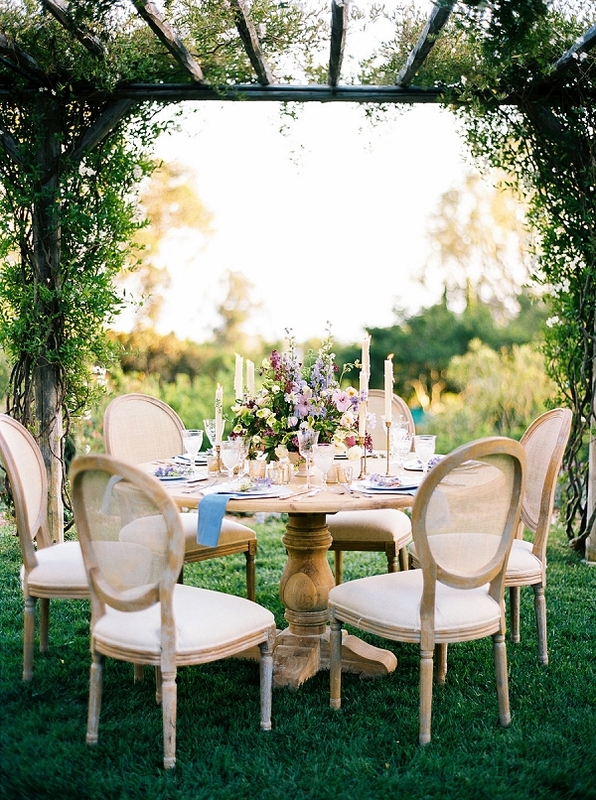 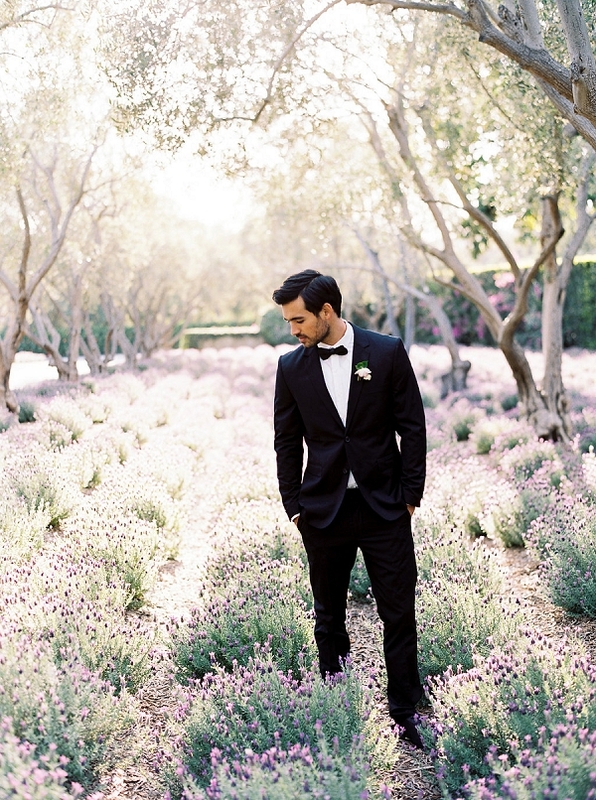 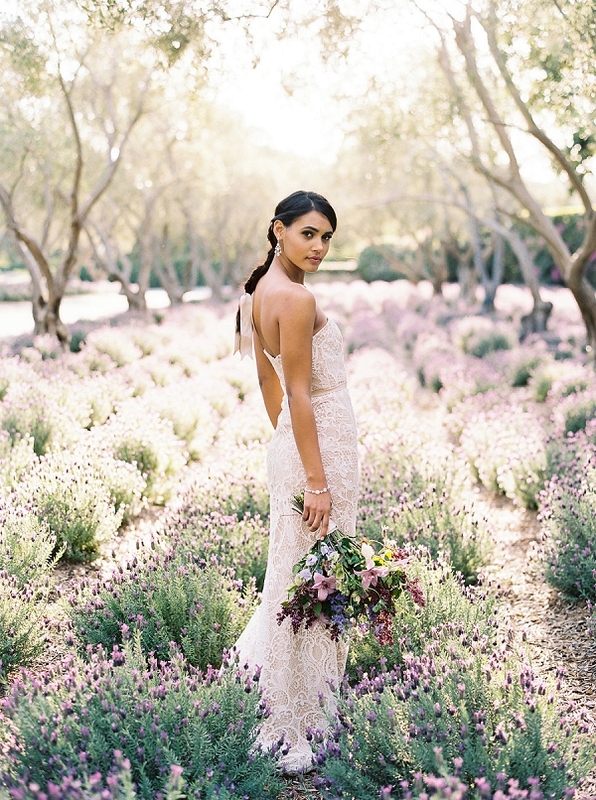 Fields of lavender make for an incredibly romantic setting at San Ysidro Ranch where Joy Proctor Design fashioned the garden wedding of our dreams. 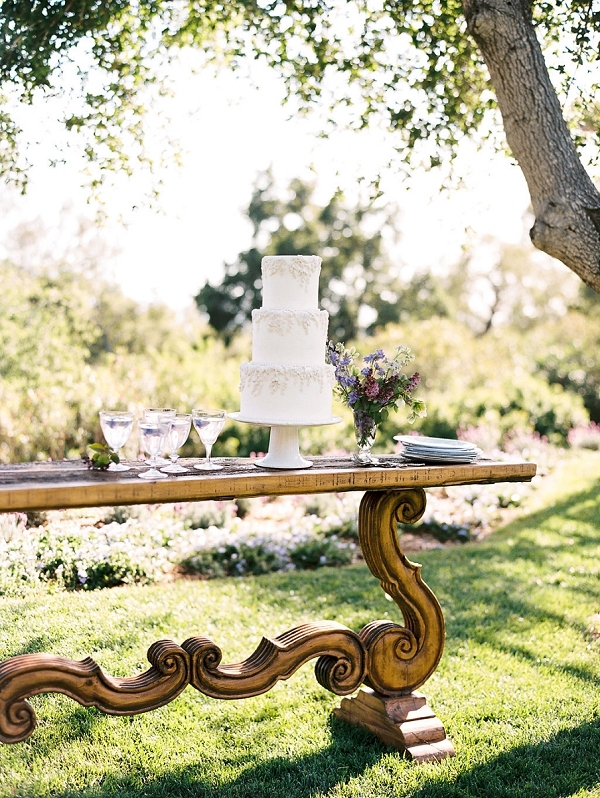 Each element was impeccably crafted to reflect a tone of modern, classic elegance. 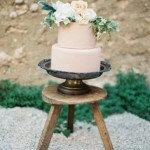 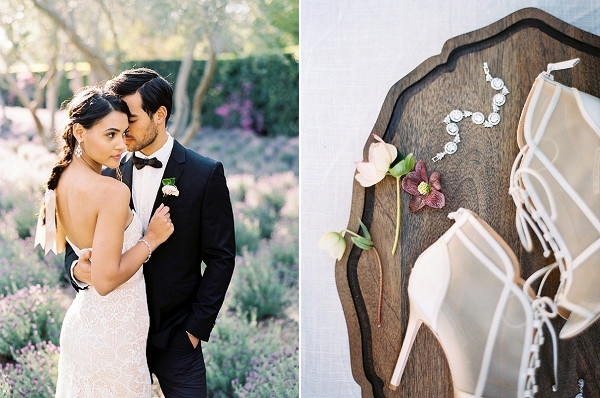 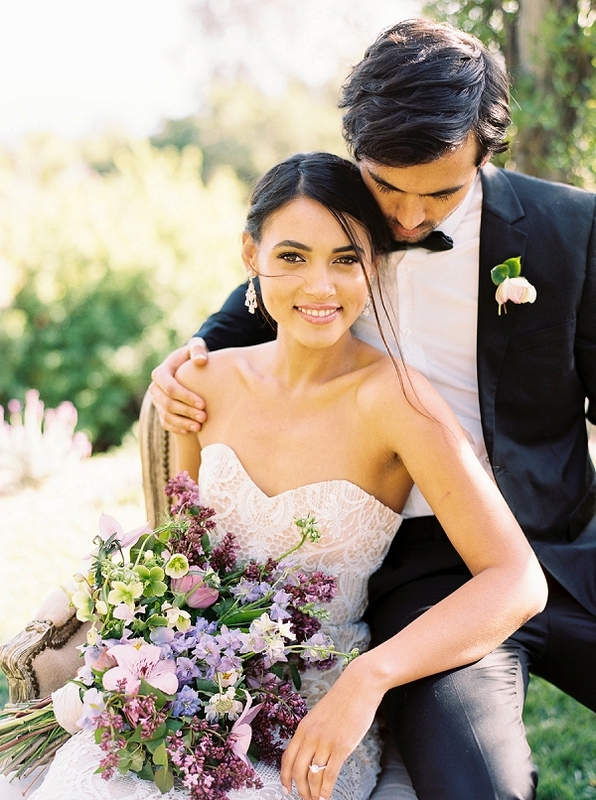 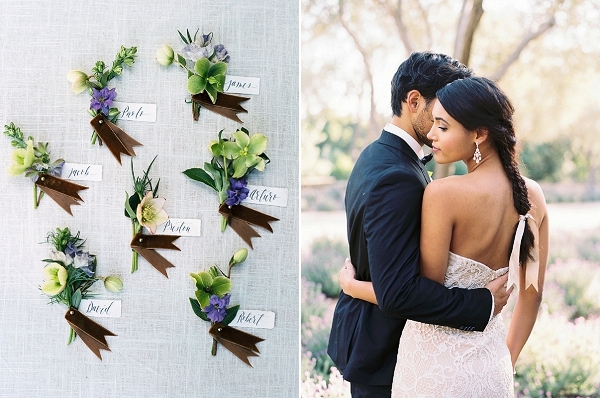 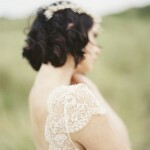 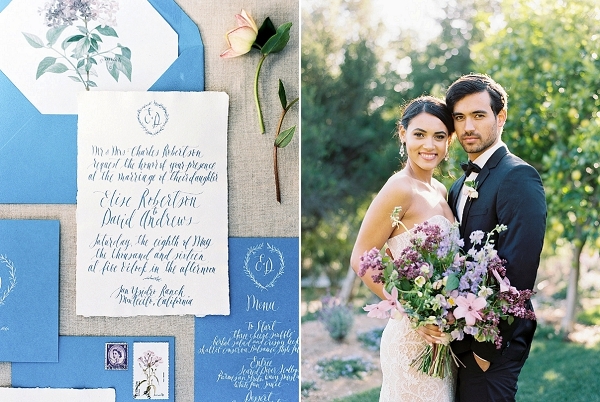 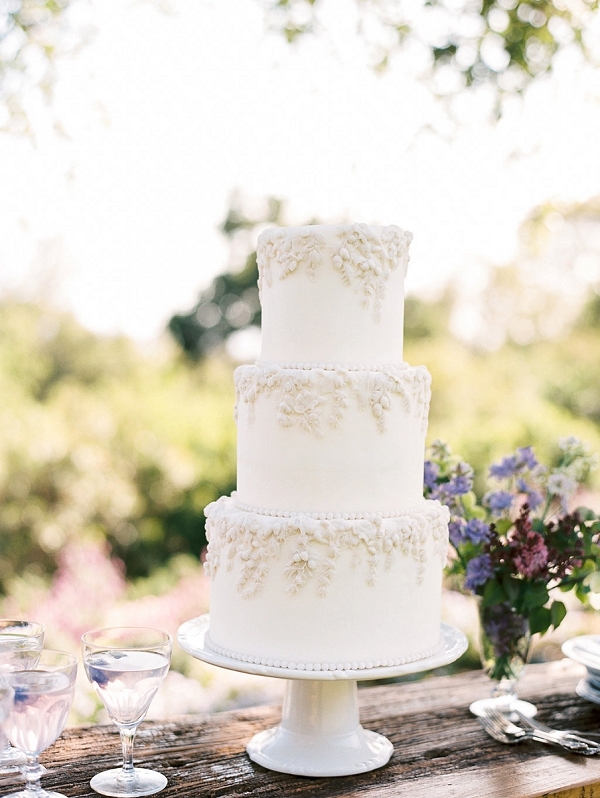 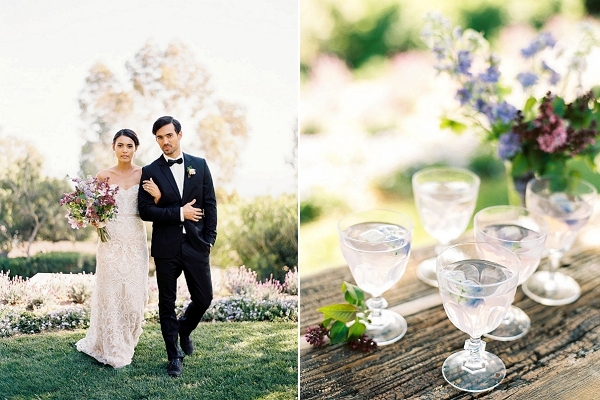 We could stare all day at these wonderful images by Jen Rodriguez Photography! 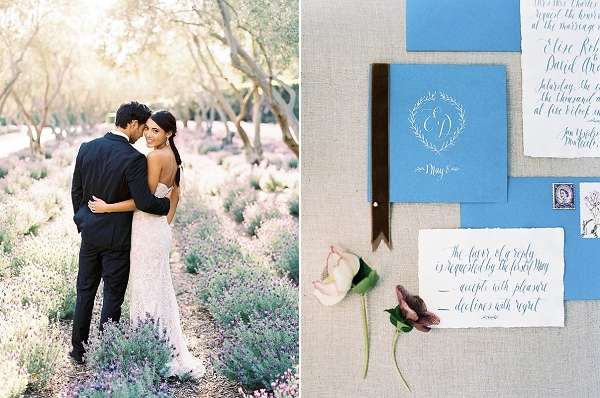 Many thanks to Jen and her team for sharing their beautiful inspiration with us! 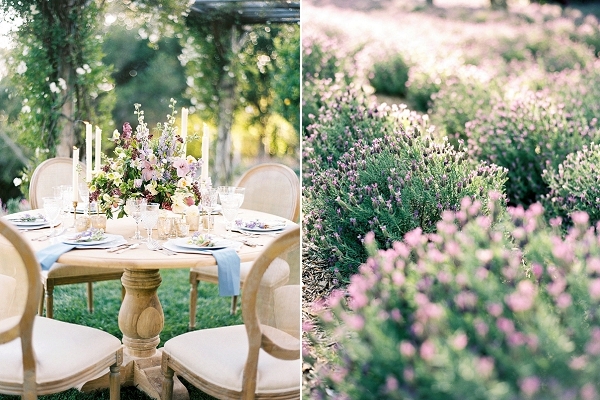 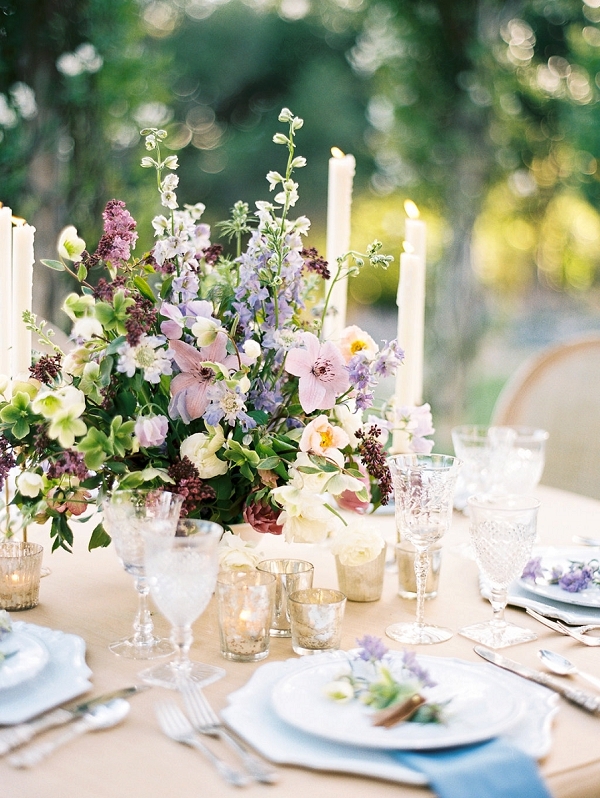 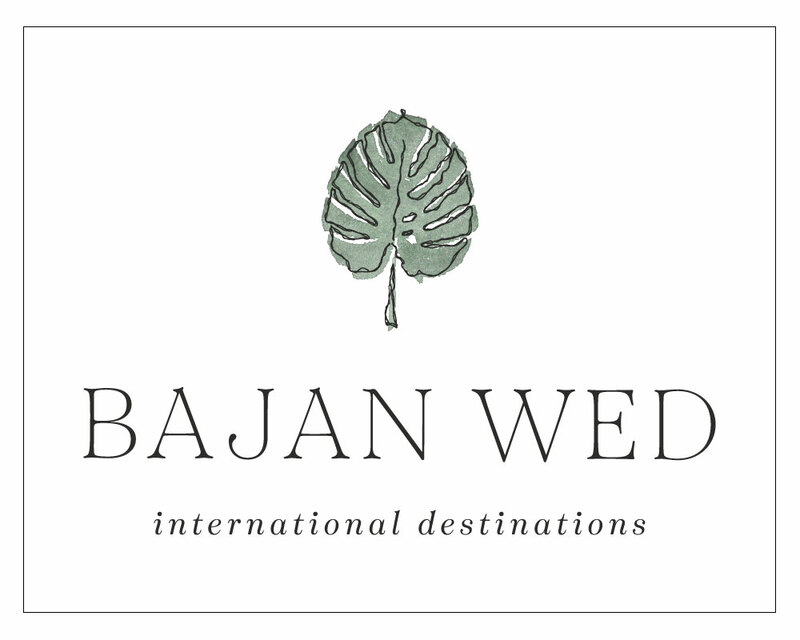 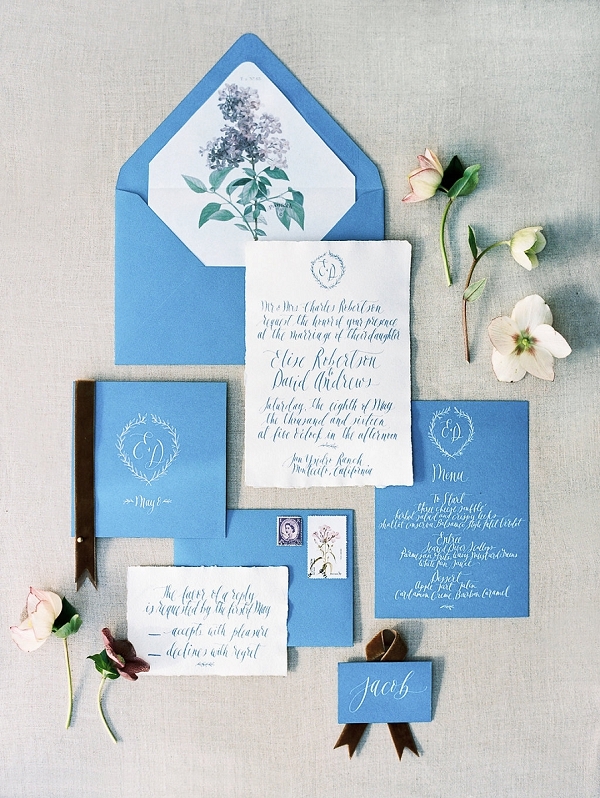 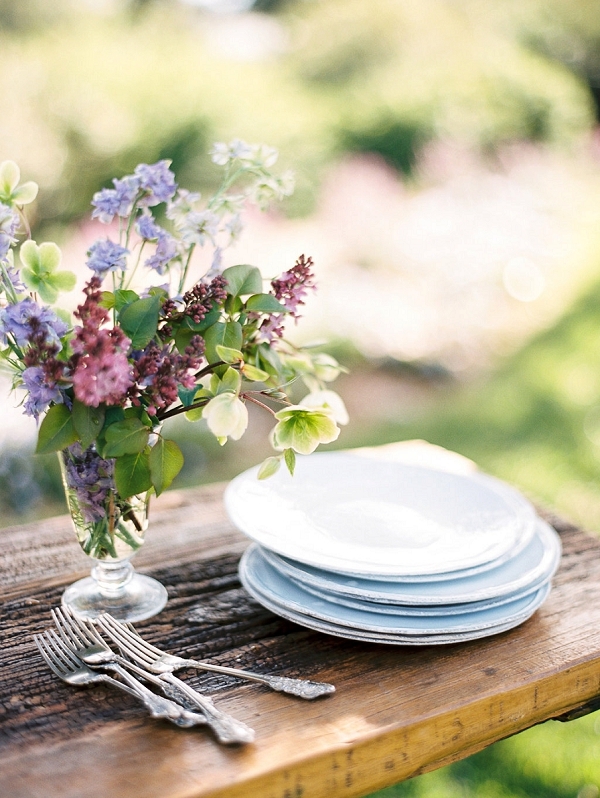 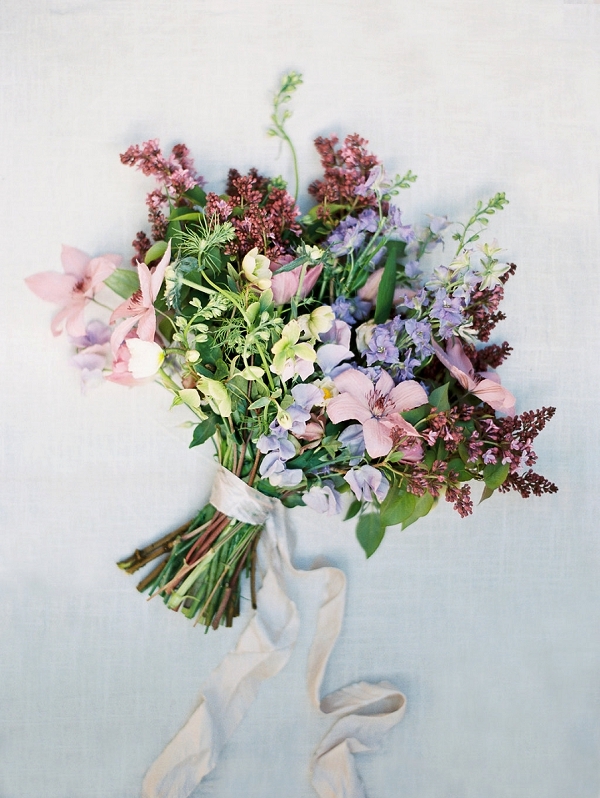 Browse our archives for further garden wedding ideas!